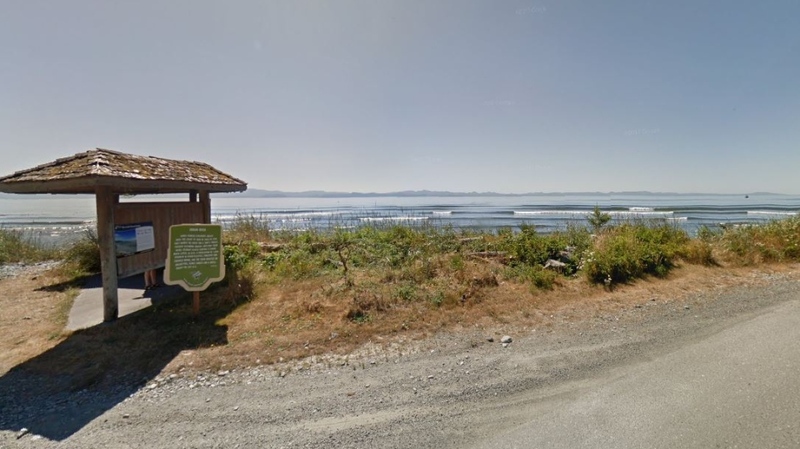 The BC Coroner's Service has identified human remains found near Jordan River in December. 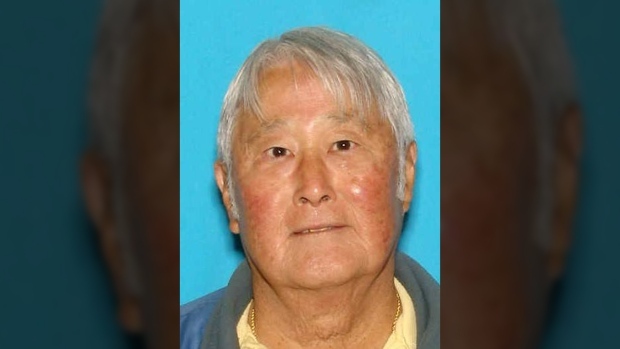 The service says it has completed a DNA analysis confirming the human remains are those of 79-year-old Stanley Okumoto, a man from Bremerton in Washington State. In December, a lower leg and foot were found inside a black shoe in Jordan River by a man walking his dog. Okumoto went missing on Sept. 19, 2017. He was found in Clallam County two months later, but his remains were missing the left leg and foot. The BC Coroner's Service says its investigation is ongoing and no other details will be provided at this time. The shoreline in Jordan River is shown in this undated Google Maps image.